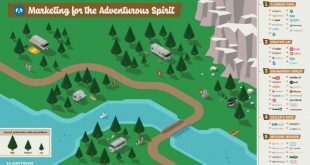 After launching a newly redesigned Campaign Manager platform in July, LinkedIn is now bringing its Dynamic Ad product to the newly overhauled ad management tool. 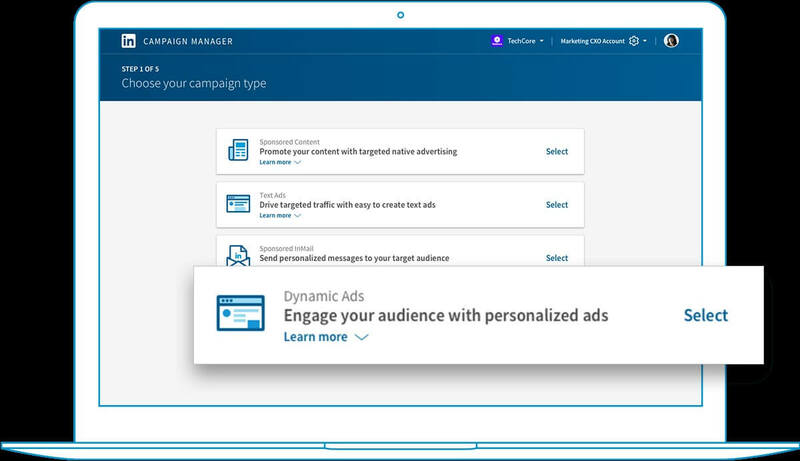 Businesses running Dynamic Ads on LinkedIn will now be able to create, manage and track campaigns through the Campaign Manager platform. LinkedIn’s Dynamic Ads run on the professional networking site’s desktop feed and are customized per the viewer using publicly available information from the LinkedIn user’s profile. The Dynamic Ads also come with pre-built templates and auto-translation capabilities. According to Sarangi, LinkedIn’s Dynamic Ads have delivered up to two times the click-through rate of traditional display ads. 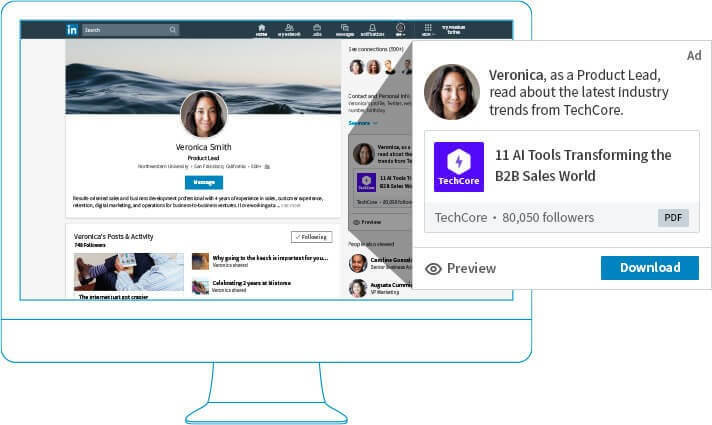 Now, with the added ability to run A/B tests and track campaign results using the Campaign Manager, LinkedIn advertisers will be able to better gauge how their Dynamic Ads are performing on the professional networking platform.